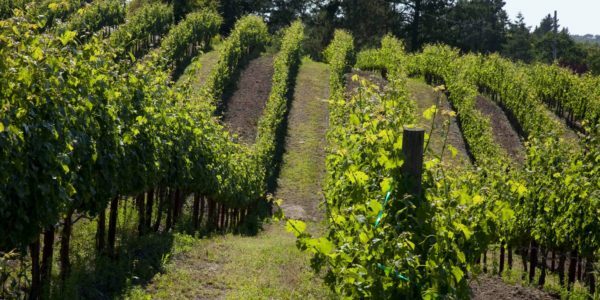 Located on a quiet country road, just off a main road with 6 other wineries on it, sits this 7 acre property with a winery permitted to make 1,000 cases of wine annually. 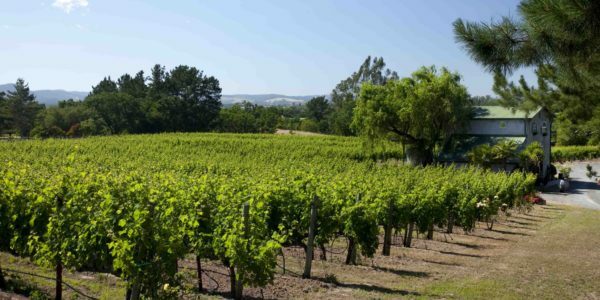 There is a main home with guest quarters, and a barrel room building complete with a king sized one bedroom rental above it overlooking 3 acres of a premium Cabernet Sauvignon vineyard and the Russian River Valley. 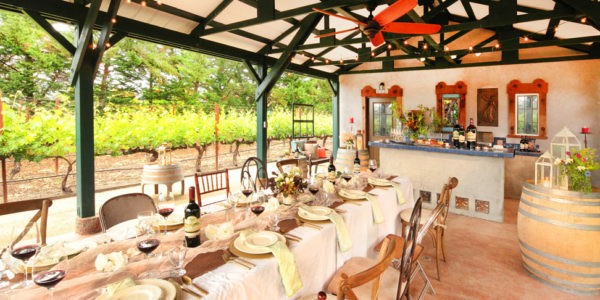 There is a separate winery building with all necessary equipment to make world class Cabernet Sauvignon. There is outside entertainment and dining including a BBQ area and bar. The permits allow tours, tastings and events on premise. It is a beautiful setting with picnic tables, new deck and lawn that sit comfortably under the shade of very old and mature trees. 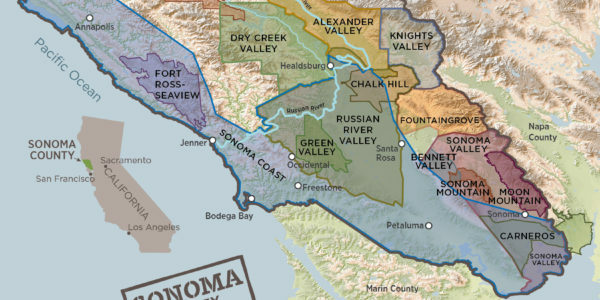 This is the only Cabernet Sauvignon vineyard in the heart of the Russian River Valley Appellation and a refreshing difference from the well-known Pinot Noir wineries in the area. 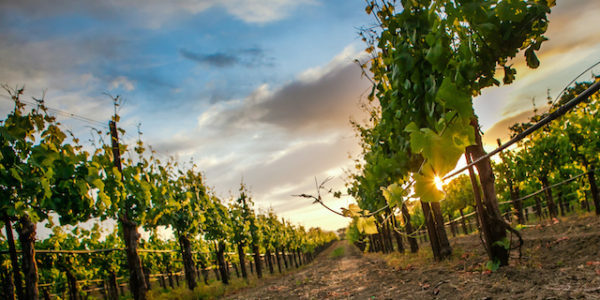 Due to the cooler micro climate, the wines take on a elegance that is distinct from Cabernet Sauvignon normally grown in other regions. 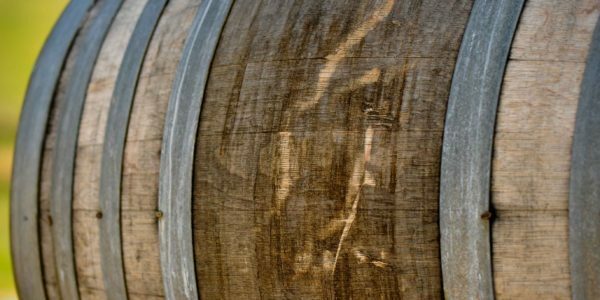 The wines boast 18 years of awards, 31 Gold Medals, 2 Double Gold Medals, 1 “Chairman’s Best in Class” at the Long Beach Grand Cru Wine Competition. This is truly a beautiful direct sales operation with over 650 loyal club members that cover all expenses and offers a healthy income for the owners.